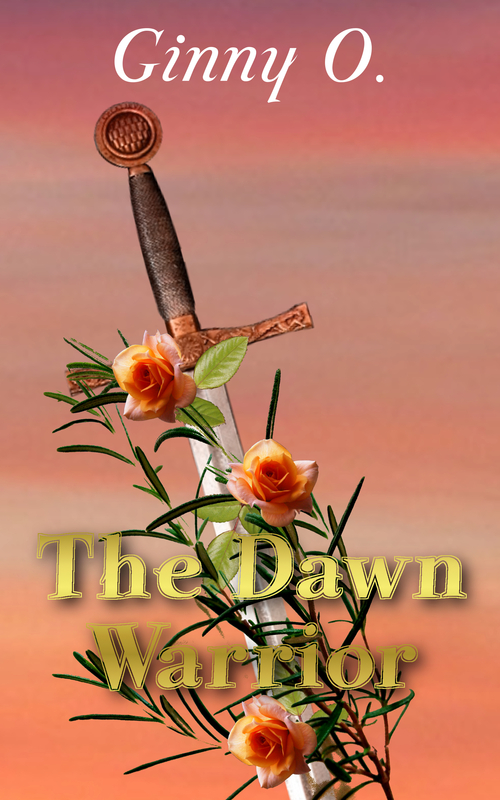 The Dawn Warrior – Ginny O. A fateful birthday. Sleeping curses. True loves kiss? Two kingdoms in the balance. Great destinies shouldn’t be like this. Cursed at her cradle, the exiled Princess Roxana has spent almost five years trying to find the witch responsible. And now her times is running out. Warrior and magician, exiled Princess Roxana has spent the beginning of her adult life helping others escape their curses by dealing with the evil magicians that cast them. Now it’s past time that she dealt with her own fateful curse. Nearing twenty-one, the curse will fall whether she wants it to or not. Neither she, nor her only companion, Gorlouis, a fire dragon, can stop it. She needs to find the witch or find her fairy godmother before her birthday. With magic involved there is no such thing as coincidence. The witch that cursed her hasn’t been idle. She’s about to curse and ensnare another young baby princess. It’s up to Roxana to stop the witch and save the child. Whether the people want her to or not. And to make matters worse, cursed monsters are attacking villages. Heading the hunt is Prince Marcellus, Roxana’s betrothed. Tall, dark, handsome and arrogant, he thinks she’d be better off in skirts and out of his way. He knows nothing of her curse. She thinks he’ll just slow her down. True love is not in the offing. Roxana feels responsible for the monsters and will hunt them down with or without Marcellus’ help. Even if that means she risks becoming one of them. There aren’t any moments to waste. She’s running out of time.